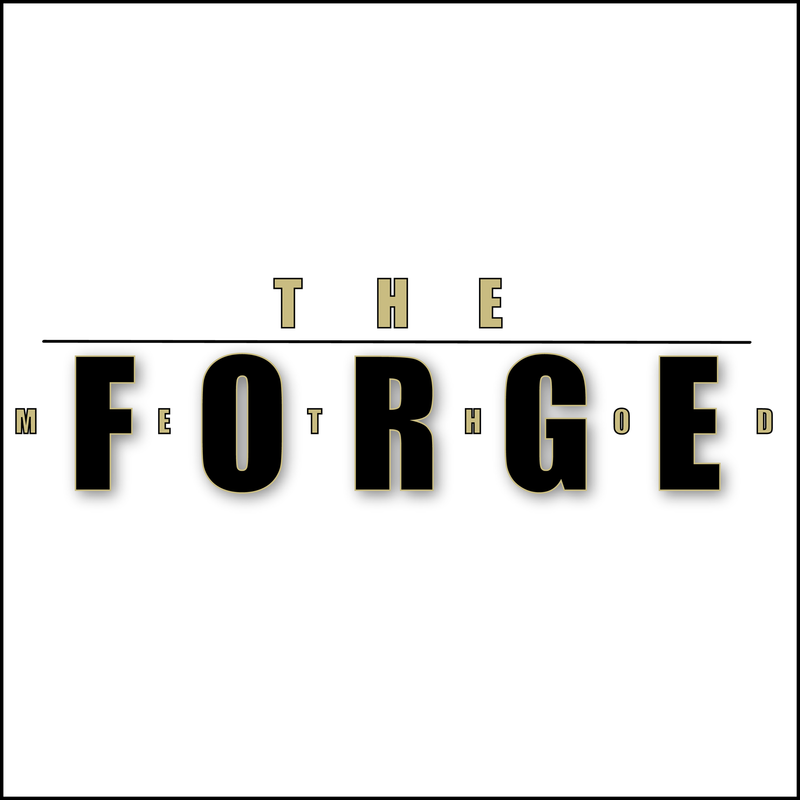 Increase your barbell knowledge, comfort and strength! Increase not only your physical stamina, but your mental stamina as well! 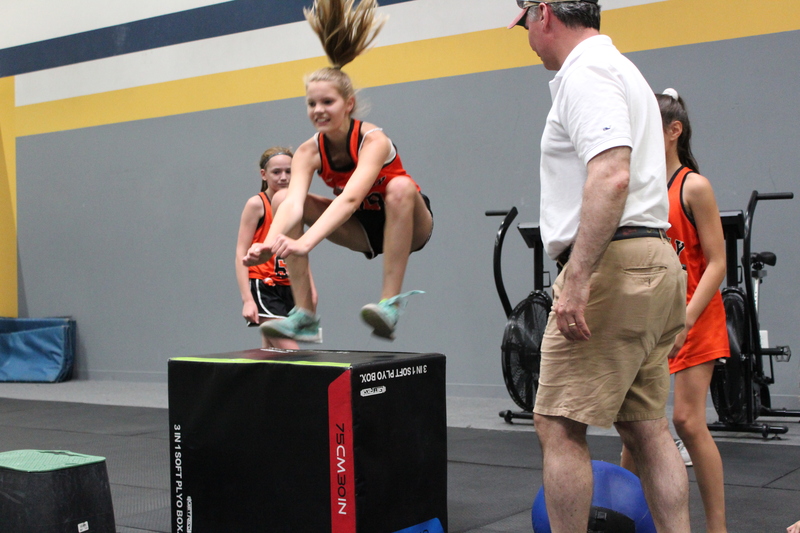 Anchored Athletes is a strength and conditioning program for pre-teens/teens (ages 10-14). Class includes functional movements to improve overall fitness and athleticism. Free to all Unlimited Plus and 12X memberships. This is a boot camp offered on Saturday mornings at 8 am. 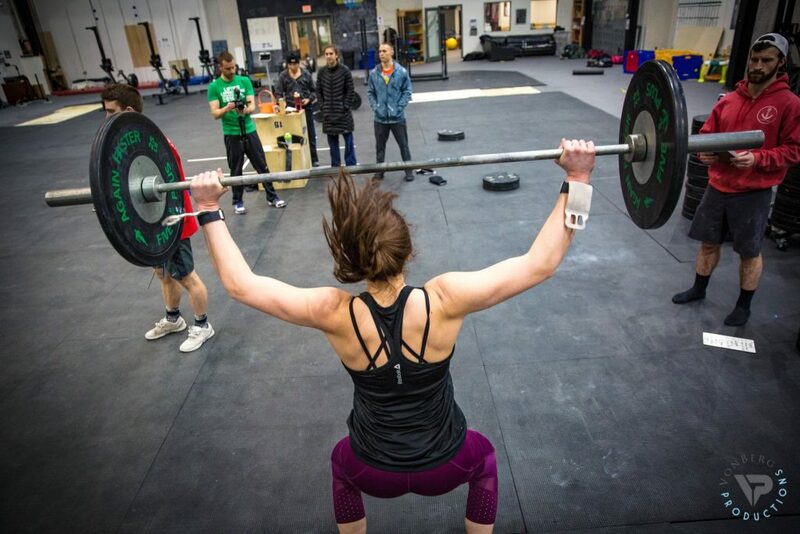 The first time for any non-member is free (after that a standard drop-in fee is required). This can be attended by any skill level. All drop-in’s under the age of 18 requires waivers to be digitally signed by guardians in advance of each class. As a business, you can qualify for our Corporate Wellness Discount by contributing $30 or more per month per employee membership. We will also provide additional matching discounts based on the number of employees that commit to monthly Unlimited Plus memberships. Annual commitments are required to meet minimum membership levels. 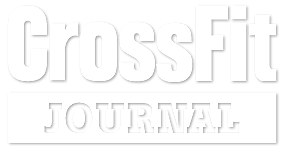 We believe CrossFit classes are the best way to improve your overall fitness. Our goal is to make sure you move well and work towards becoming well rounded. We will work on endurance, stamina, strength, flexibility, power, coordination, agility, balance, and accuracy by performing varied, functional movements at a high intensity. These classes are 60 minutes long, other than our 12:15 class which runs for 45 minutes. 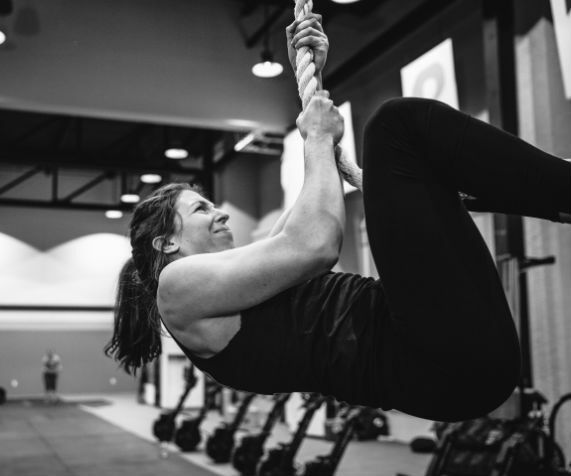 If you’re looking to lose weight, live a longer and healthier life, have the capability to pick up or play with your kids, then CrossFit is for you. This program is offered specifically for 7th and 8th grade Beverly female athletes who are experienced lacrosse players. The first part of each day will work exclusively on stick skills and shooting, the main focus of the program is age appropriate, professionally coached, strength and conditioning to prepare for the upcoming season. The Northeast Arc recreation department partnered with us to to offer a Special Olympics power-lifting program! 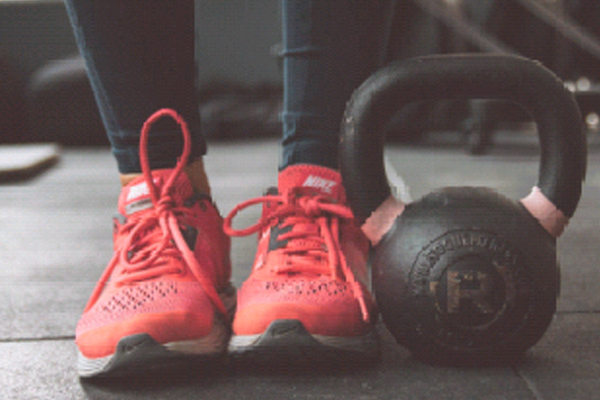 This program offers an opportunity to learn the importance of exercise, diet and relationships as well as provides one on one coaching from professional instructors. Build strength, confidence and achieve new goals! 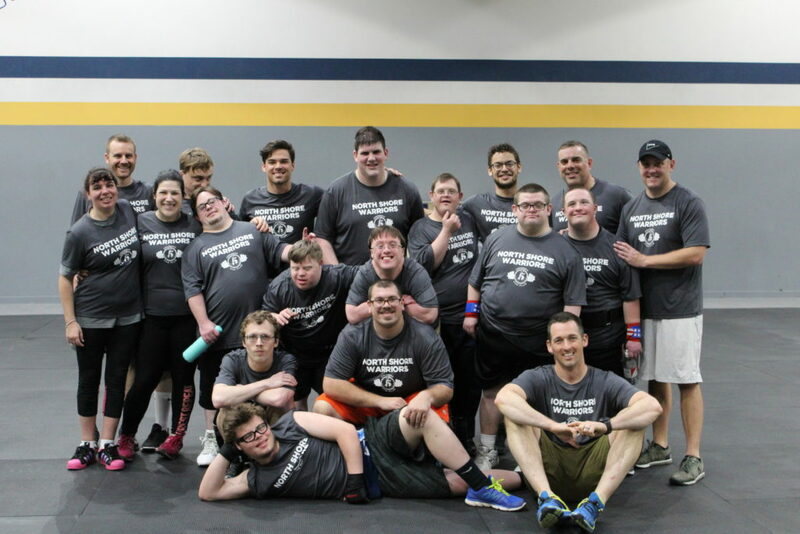 This powerlifting program also offers a collaboration with Special Olympics Massachusetts, where you have the choice to compete in the annual power lifting competition. Learn more to see if we’re a good fit for you! Fill out the form and our team will be in touch with you promptly. Thank you for your interest in our yoga program! Fill out the form and our team will be in touch with you promptly. Thank you for your interest in our Barbell Club! Fill out the form and our team will be in touch with you promptly. Thank you for your interest in our Endurance Club! Fill out the form and our team will be in touch with you promptly. Thank you for your interest in our Kids program! Fill out the form and our team will be in touch with you promptly. Thank you for your interest in our Youth program!